The indispensable research, business and marketing tool. 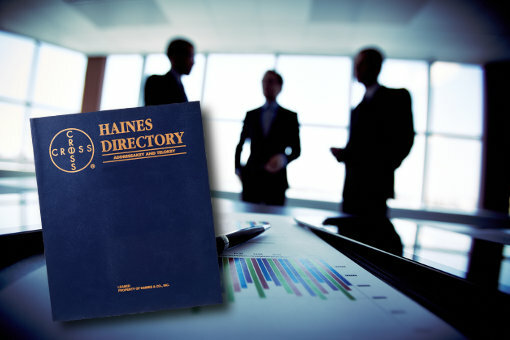 Thousands of businesses, government entities, and nonprofits nationwide depend on the Haines Criss+Cross Directory for researching, prospecting, fundraising, and marketing. The Criss+Cross Directory is available in book form and on CD-ROM. It includes a comprehensive listing of residents and businesses in a market arranged by street and house numbers (Addressakey) and by telephone number sequence (Telokey). Criss+Cross Plus CD-ROM includes software that lets you find the precise records you need to print targeted telemarketing lists, labels, postcards, and envelopes — right from your desktop.